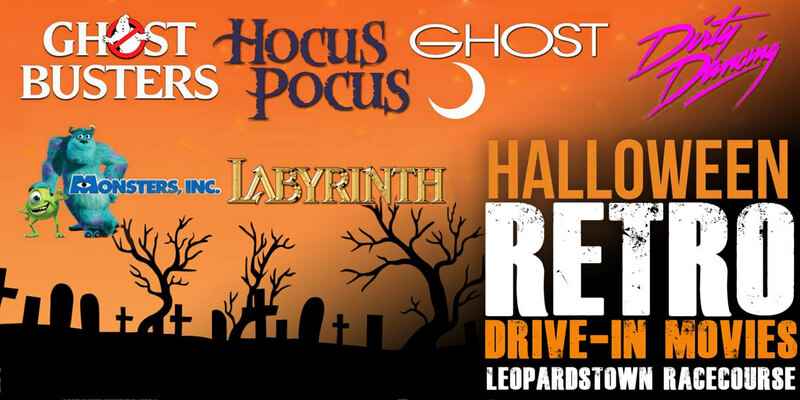 Ireland's Biggest Drive-in Movie Event is coming back to Dublin this Halloween. We will have exclusive screenings of some of your favourite Halloween themed Movies on The World's Biggest Mobile LED Screen. We will also have amazing cinema food including Burgers, Hot Dogs, Chips, Pizza, Popcorn and Chocolate! Retro Drive-in Movies screen The World's Biggest Movies on The World's Biggest Outdoor LED Screen!